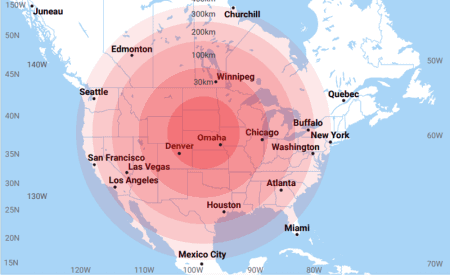 Electromagnetic pulse (EMP) is a threat to grid security. DoD has hardened key assets against EMP since 1962. 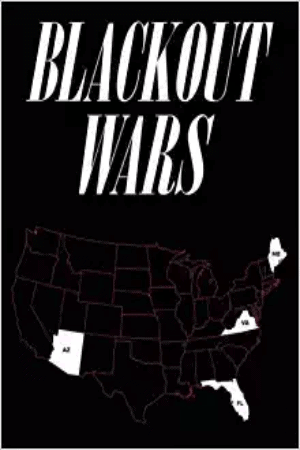 | Secure the Grid Don't let the lights go out in America... Get smart and take action!... Learn the facts and what to do in A Call to Action for America. 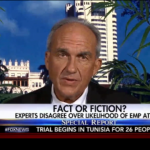 Frank Gaffney, President of the Center for Security Policy, and James Woolsey, former Director of the CIA, appeared on Fox News to discuss the effects of electromagnetic pulse (EMP). Electromagnetic pulse (EMP) is only one threat to the electrical grid and is increasingly misunderstood. Here are the basics. This list is not meant to be comprehensive. A high altitude electromagnetic pulse attack (HEMP) is a tactic of nuclear war. It is not a new threat. It is an old threat that is still with us because Russia has shared EMP technology with North Korea and North Korea has shared it with Iran. 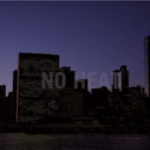 The asymmetric application of EMP is a threat taken seriously by the Department of Defense. In nuclear strategy, the first warhead fired is detonated at high altitude in order to wipe out enemy communications and power supplies. As North Korea tests ICBMs and Iran’s nuclear program goes unchecked, the Department of Defense is upgrading its defenses against EMP threats. 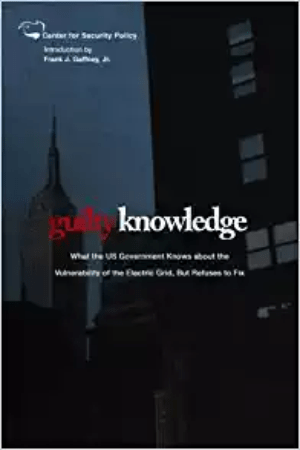 DoD has hardened key assets against EMP for decades. The reason this is a policy issue is because the civilian electrical grid is not protected the way that critical military assets are. 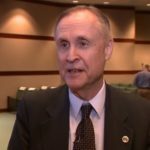 The military takes these threats seriously and is taking corrective action but the military has no authority to harden the civilian electrical grid. Virtually any nuclear warhead can be used in an HEMP attack, delivered virtually anywhere over Continental U.S., preferably over the Eastern Grid, at any altitude between 30-400 kilometers. It does not require a sophisticated targeting capability or a high yield bomb. Armchair threat analysis as to whether North Korea or Iran would attempt or facilitate a HEMP attack is not the issue. Hardening and defenses against EMP threats are part of the normal course of nuclear strategy and deterrence. Not protecting the civilian grid in appropriate proportion to the protection of military assets incentivizes bad actors to invest in EMP capabilities. It puts a target on our back. That is the reality we see in Iranian naval exercises and in the North Korean satellite and rocket programs. 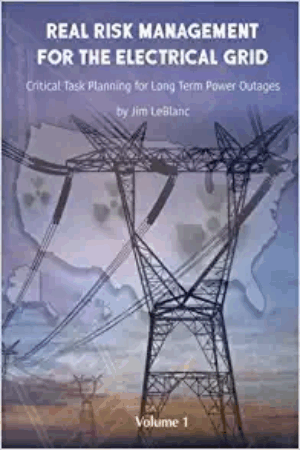 EMP is only one of several vulnerabilities of our aging and technologically out dated electrical grid. Cyber vulnerability increases with the proliferation of smart grid technology. Critical nodes of the U.S. grid are physically unprotected. Major solar storms that can cause long-term blackouts for most of the Nation are a matter of mathematical certainty and not threat analysis. An all hazards approach with executive leadership is needed. 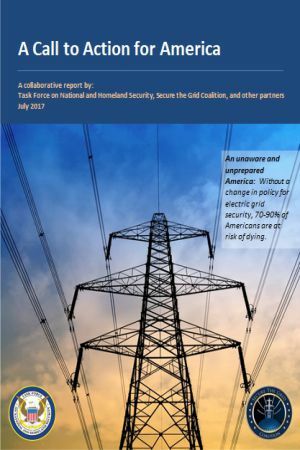 The electrical utility industry is not capable of filling the security gap between emerging threats and industry best practices. The utilities industry approaches securing the grid with “piece-mealed” solutions which inflate the cost estimates.